*Share Charter requires a minimum of 5 passengers. 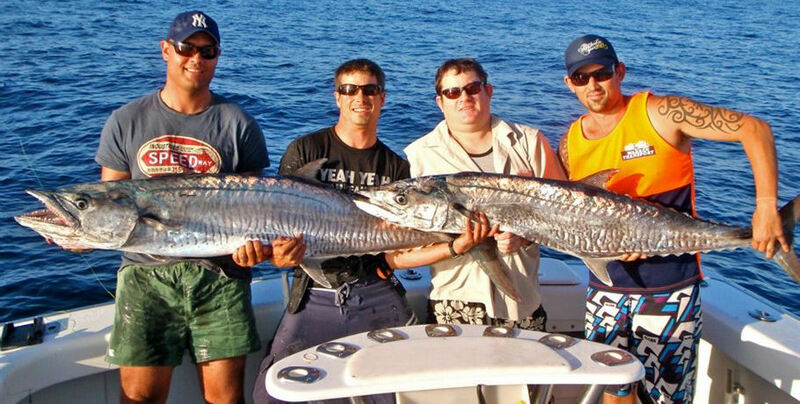 Sea Fever offer a full day trip onboard a custom game boat for a day of reef and sport fishing! 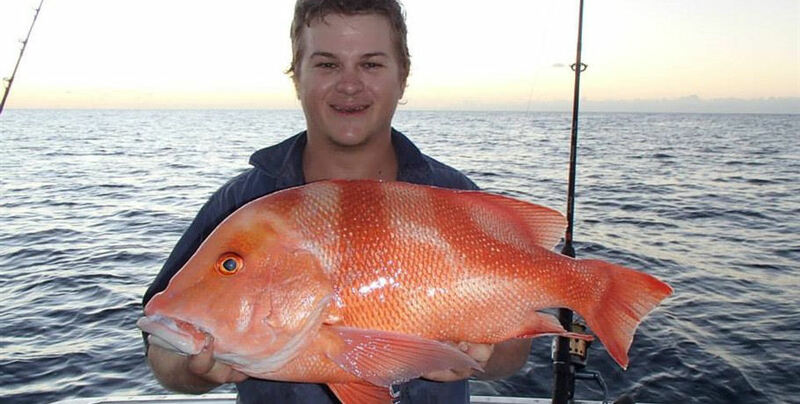 You will travel for approximately 2 hours to the outer Great Barrier Reef where you can fish for delicious Coral Trout, and varieties of Emperor and Trevally. There will also be the opportunity for sport fishing around the reef for pelagic species including Spanish Mackerel, Barracuda, and Tuna. To top of the ultimate day- you can troll on return for the elusive juvenile Black Marlin, Sailfish, or Tuna. 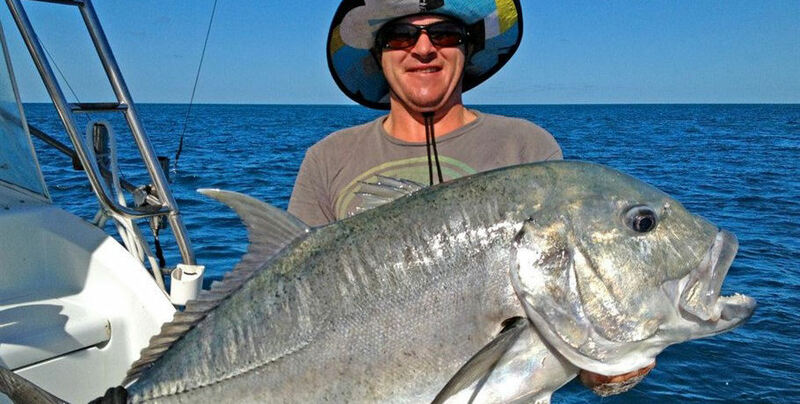 Sea Fever boast early departures to guarantee a full day of fishing and the best chance of taking home the ultimate prize. 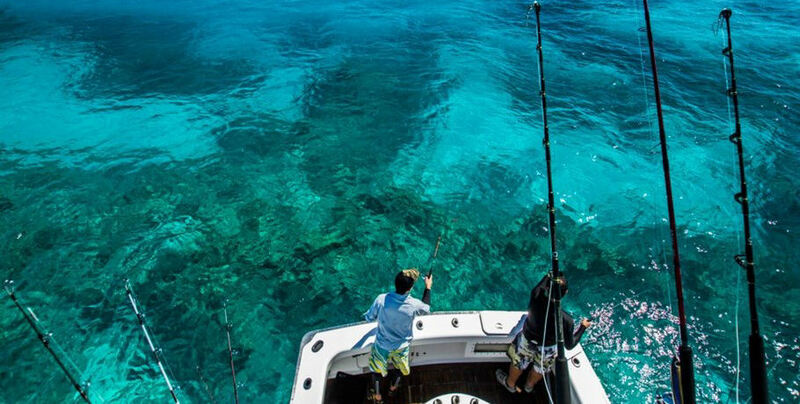 Explore the outer Great Barrier Reef, with reefs such as Gould, Showers and Knuckle to the north, Black, Ross, Hewitt and Round to the east and everything in between! 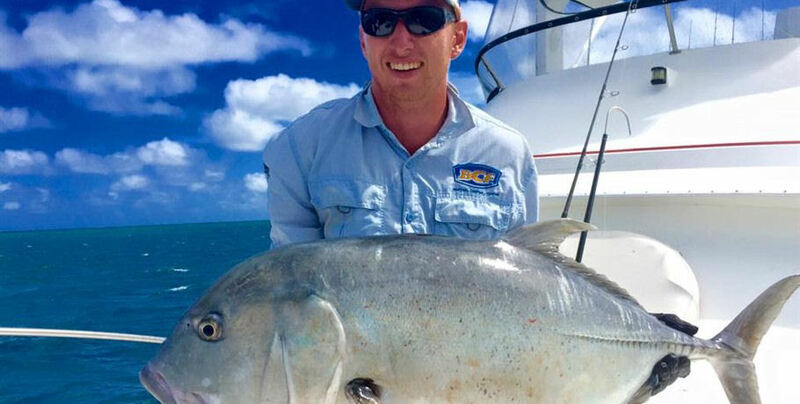 Sea Fever are the only fishing charter vessel from Airlie Beach to specialise in, and consistently fish the outer Great Barrier Reef, often without sighting other boats all day. Charters are subject to weather, tides and availability. Prices include GST and marine park fees. Itineraries and prices are subject to change without notice. For full day charters a cancellation fee applies for cancellations within 7 days of scheduled departure. For overnight / extended charters a cancellation fee applies for cancellations within 30 days of scheduled departure. See below for our detailed cancellation policy. A full refund applies if a charter is cancelled due to unsafe sea conditions – this decision is at the sole discretion of our skipper. We shall not be liable for loss and/or damage as a result of a cancellation. We strongly recommend booking flexible flights/accommodation or travel insurance in the event of a cancellation due to strong winds, breakdown or unforeseen circumstances. Any rods or reels lost, including those broken or dropped overboard must be paid for at our cost price. For our day charters a cancellation fee applies for cancellations made by the guest within 7 days of scheduled departure. Cancellations received, for any reason within received 7-3 days prior to charter will be charged at 25%, 48 hours prior to charter will be charged at 75% and 24 hours prior to charter at 100% of total charter fee. Sea Fever reserves the right to cancel a charter should weather conditions be deemed unsuitable – this decision is at the sole discretion of our skipper. Only in this case will the cancellation fee be waived. The skipper’s decision is based on the latest observations of wind speed/gust knot rate and wind direction as per the Australian Government Bureau of Meteorology website. Should the guest/s cancel a charter for any other reason, ie overcast weather conditions, rain etc., the cancellation fees stipulated above will apply. We shall not be liable for loss and/or damage as a result of a cancellation. For our extended charters a cancellation fee applies for cancellations made by the guests within 30 days of scheduled departure. Cancellations received, for any reason within 30 days prior to departure, will be charged at 25% of the total charter fee. Failure to give more than 30 days notice of requesting to postpone or reschedule will also be charged at 25% of the total charter fee. 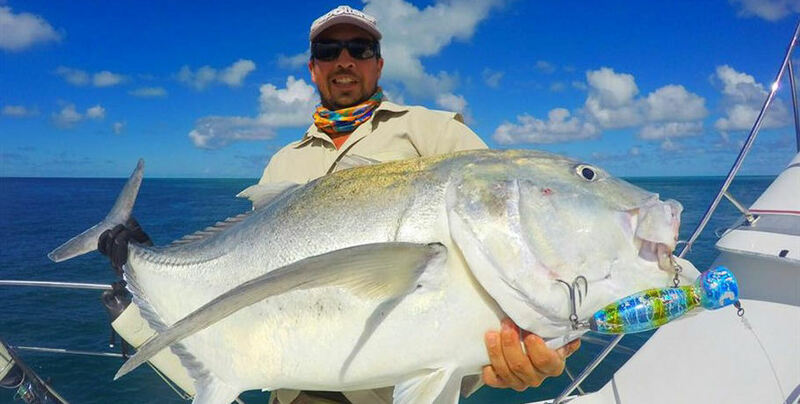 Sea Fever reserves the right to cancel a charter should weather conditions be deemed unsuitable – this decision is at the sole discretion of our skipper. Only in this case will the cancellation fee be waived. The skipper’s decision is based on the latest observations of wind speed/gust knot rate and wind direction as per the Australian Government Bureau of Meteorology website. Should the guest/s cancel a charter for any other reason, ie overcast weather conditions, rain etc., the cancellation fees stipulated above will apply. We shall not be liable for loss and/or damage as a result of a cancellation. 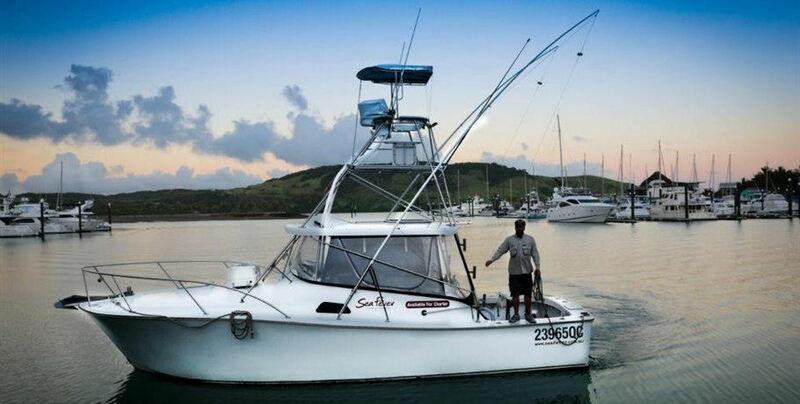 For our extended Cairns/Cooktown charters a cancellation fee applies for cancellations made by the guests within 60 days of scheduled departure: Cancellations received, for any reason within 60 days prior to departure, will be charged at 25% of the total charter fee. Failure to give more than 60 days notice of requesting to postpone or reschedule will also be charged at 25% of the total charter fee. We shall not be liable for loss and/or damage as a result of a cancellation. These fees are in place as it is unlikely that we will be able to rebook another charter at short notice.